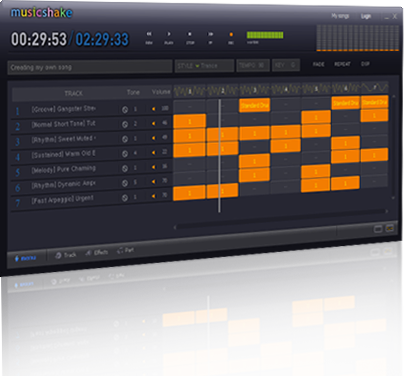 We decided to stop Musicshake for Windows client, so please use Musicshake for Web which you can access through the 'Make Music !' botton on the top left of the Musicshake.com website. Musicshake for iPhone/iPad is also under development, we'll let you know when it's ready. We are very sorry for the inconvenience and thank you so much for using Musicshake.